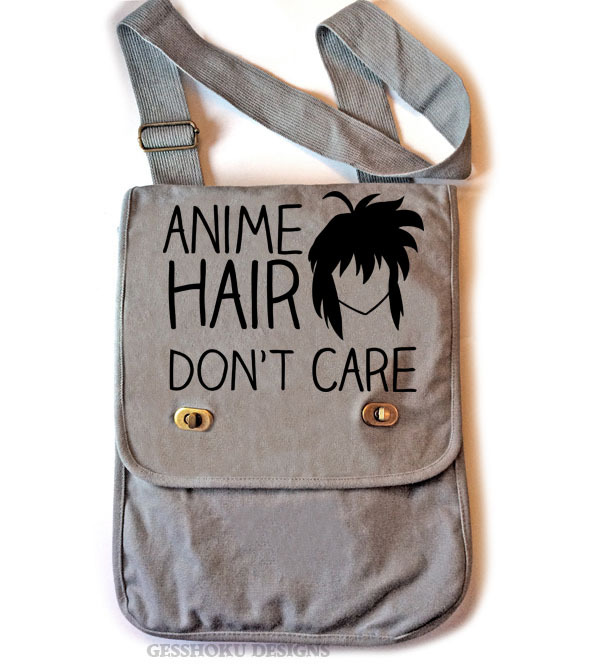 Because really, what could be more awesome than anime hair? 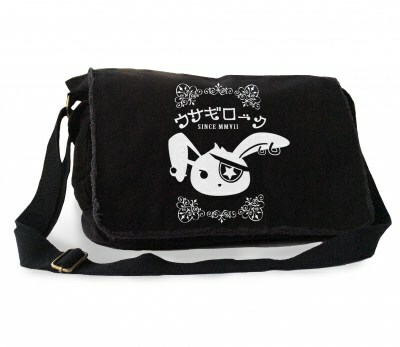 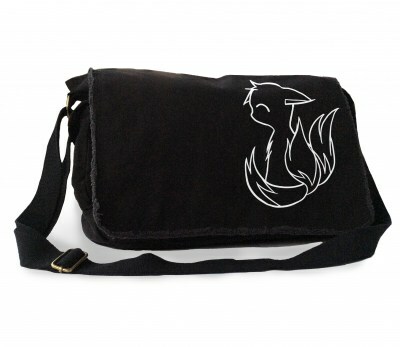 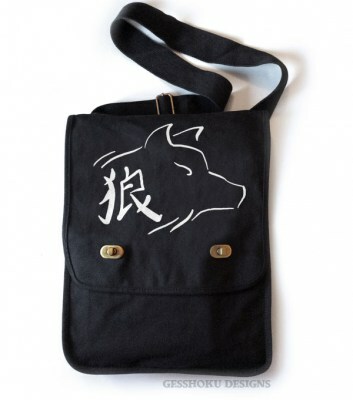 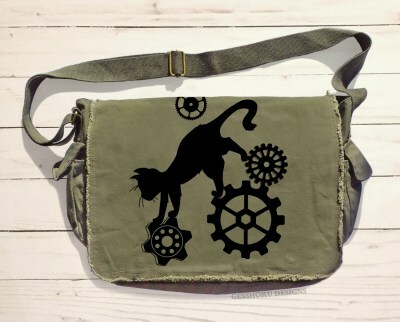 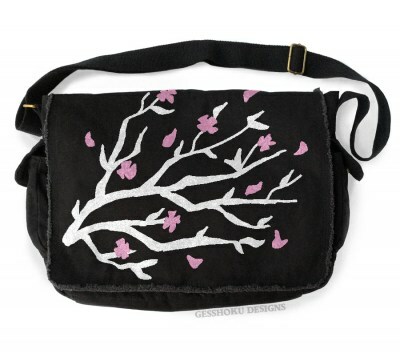 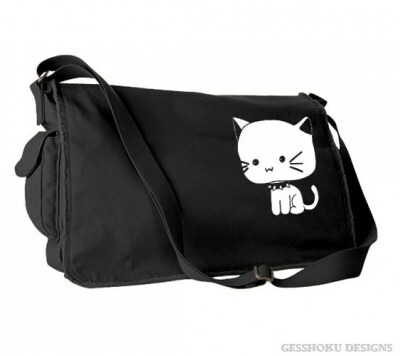 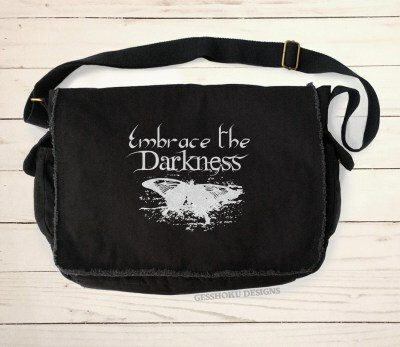 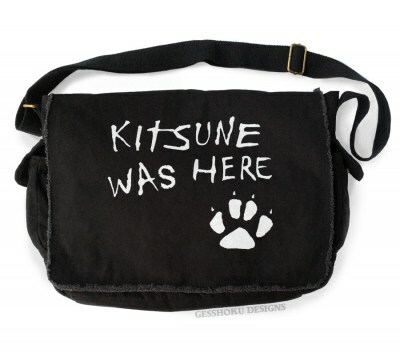 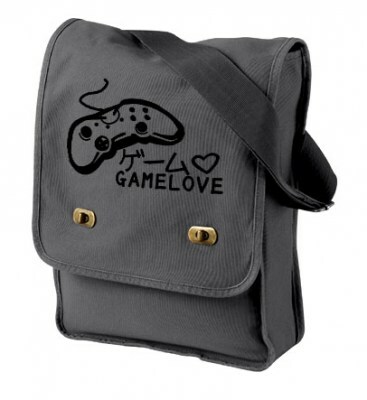 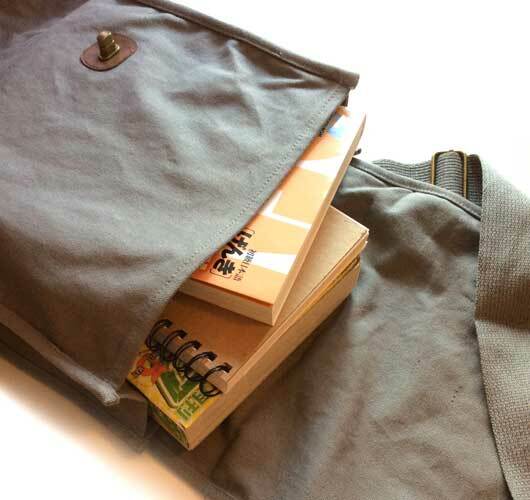 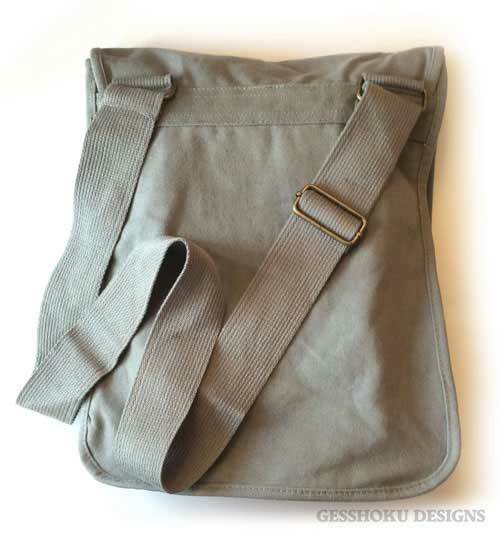 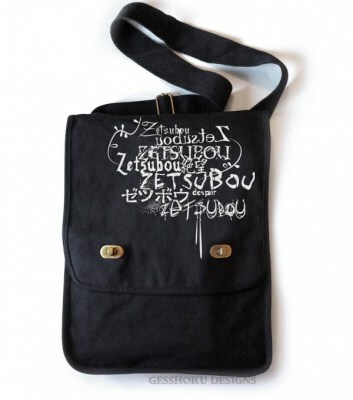 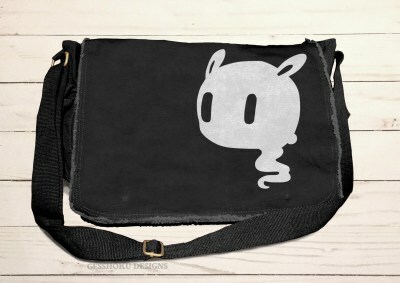 This vertical messenger bag is great for cosplayers and anime otaku. 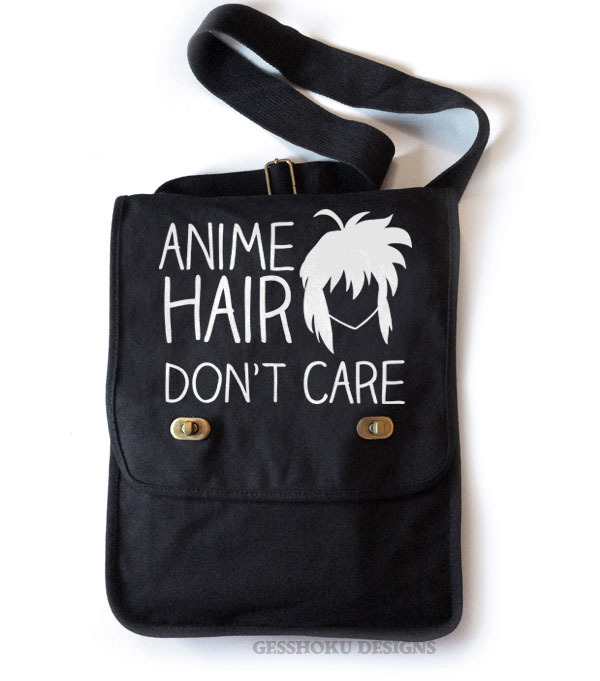 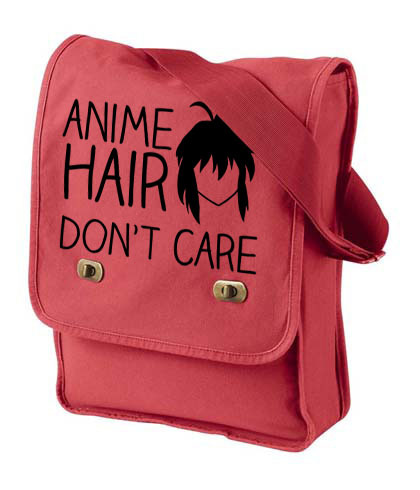 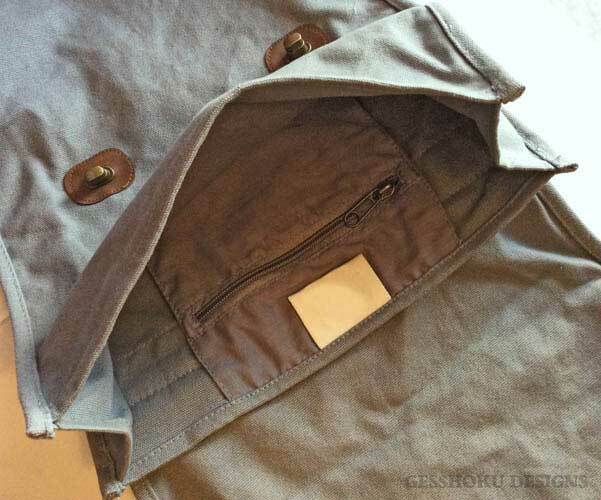 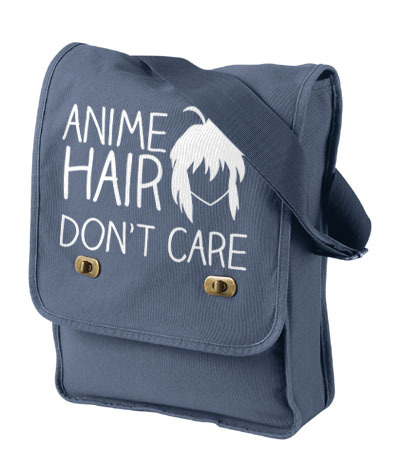 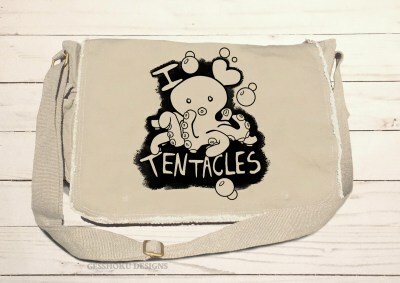 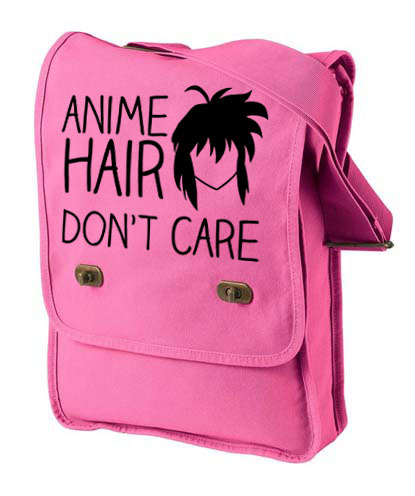 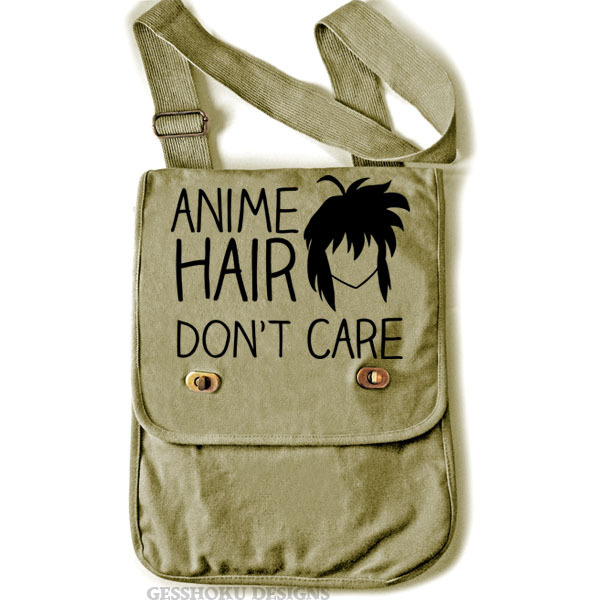 Comes in your choice of color just like anime hair - black, khaki green, pink, red, and more.